Revolutionizing Commercial Bamboo Production One Farmer At A Time! Every part of the OnlyMoso Giant Bamboo has a function and high commercial value! Facts About Moso Bamboo: Is a temperate species of giant timber bamboo native to China and Taiwan and naturalized elsewhere. The Edulis part of the Latin name is a reference to the fact that it produces edible shoots. 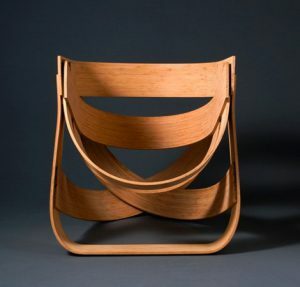 Every part of the OnlyMoso Giant Bamboo has a function and high commercial value. 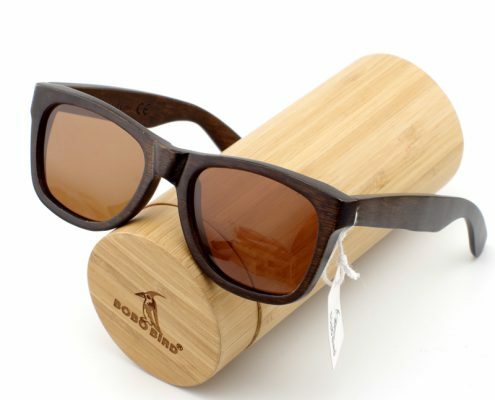 Moso bamboo is indeed a good indicator of quality, and is the most valuable bamboo species. OnlyMoso offers bamboo plants for clients worldwide who want to benefit from the use of this multi-purpose plant. OnlyMoso Bamboo is the fastest growing bamboo plants. Providing results through commercial bamboo production, investors and farmers are planting bamboo in various fields and locations. Launched in 2014, we as bamboo growers have done our best to spread awareness about the many uses of bamboo for agricultural and commercial purposes. 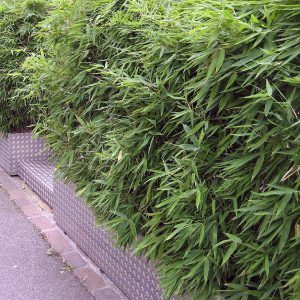 OnlyMoso offers bamboo plants for clients worldwide who want to benefit from the use of this multi-purpose plant. 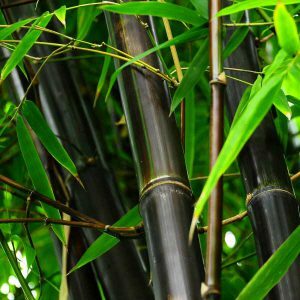 With our assistance, you can learn how to grow outdoor bamboo plants yourself and reap the benefits from its production. We provide our services to all in Europe, China and America. Explore its benefits. Contact OnlyMoso at (877) 340-6755.
take advantage of it in your daily life and your personal projects. 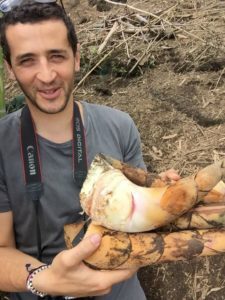 A quick video on how to harvest a bamboo shoot. https://www.onlymoso.com/wp-content/uploads/2016/07/WhatsApp-Image-2017-09-01-at-6.22.46-PM.jpeg 1024 768 Roberto Seminara https://www.onlymoso.com/wp-content/uploads/2016/06/logomenu.png Roberto Seminara2016-07-30 16:58:482017-09-02 12:30:06A quick video on how to harvest a bamboo shoot. Speak with an OnlyMoso representative! We provide our services in Europe, China, and America. Explore its benefits. Contact OnlyMoso at (877) 340-6755.